Recently we were in Taiwan. 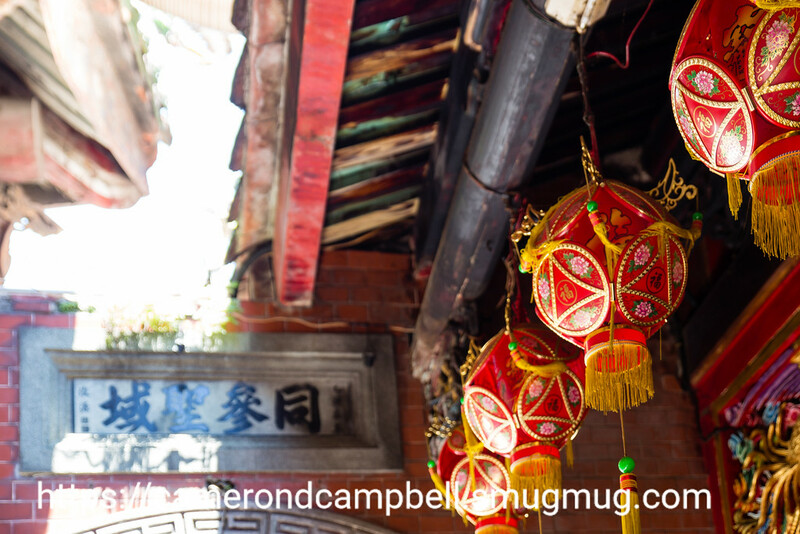 We took a day trip to Lukang (鹿港), which is a historic town near Taichung. 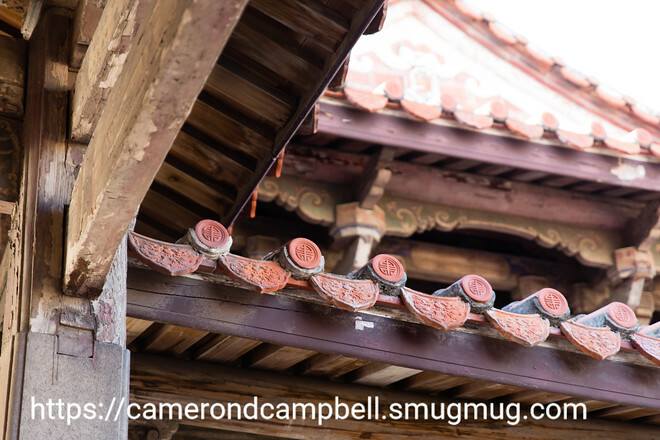 Lukang has some very nice old temples, most notably their Mazu Temple (天后宫) and Longshan Temple (龙山寺). 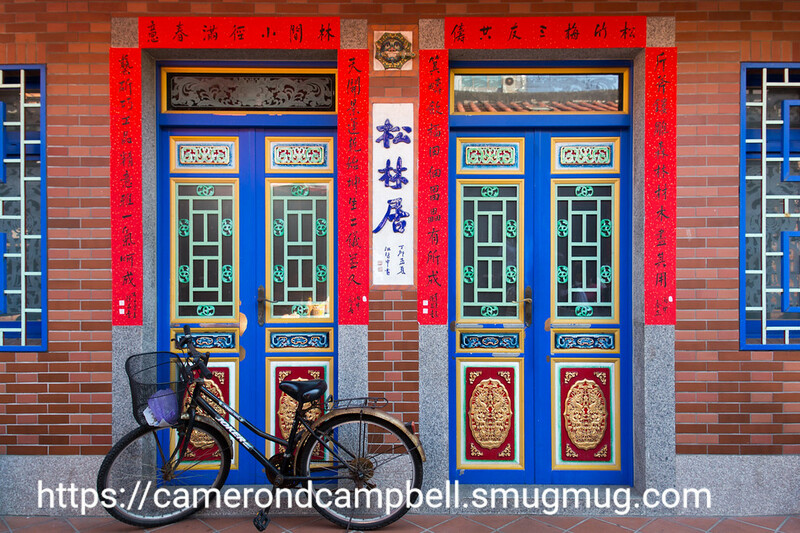 There is also an old street which has some interesting old residences built in traditional Taiwanese style. I divided the photos I uploaded into three galleries. The third gallery consists of pictures from other places in Lukang, including the old street (老街), the 9-turns alley (九曲巷), and some other locations.